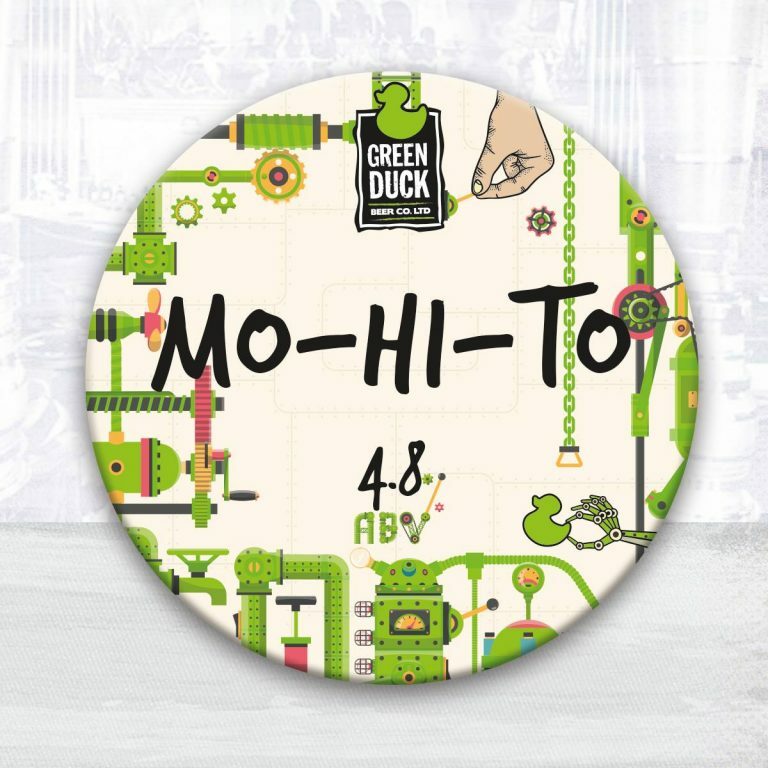 We collaborated with Green Duck Brewing Co of Stourbridge on the first Mabfest, helping the Mercian Alliance of Brewers launch their collaboration beer Icel. 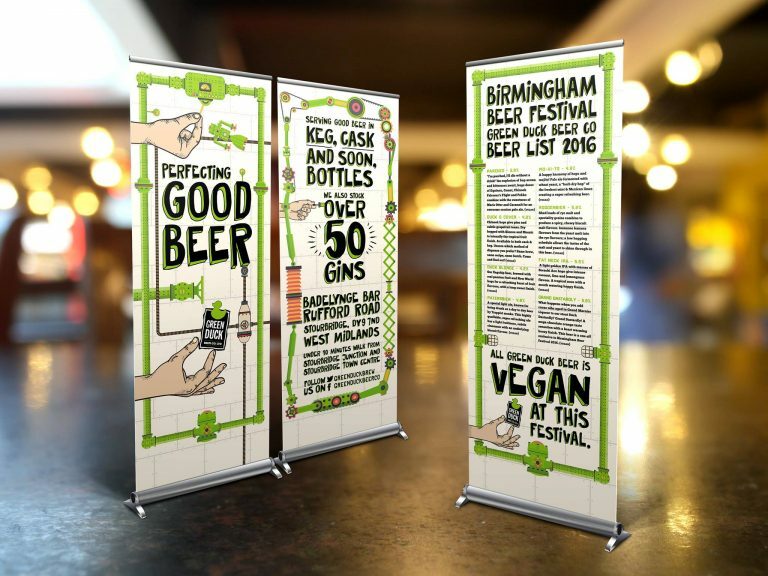 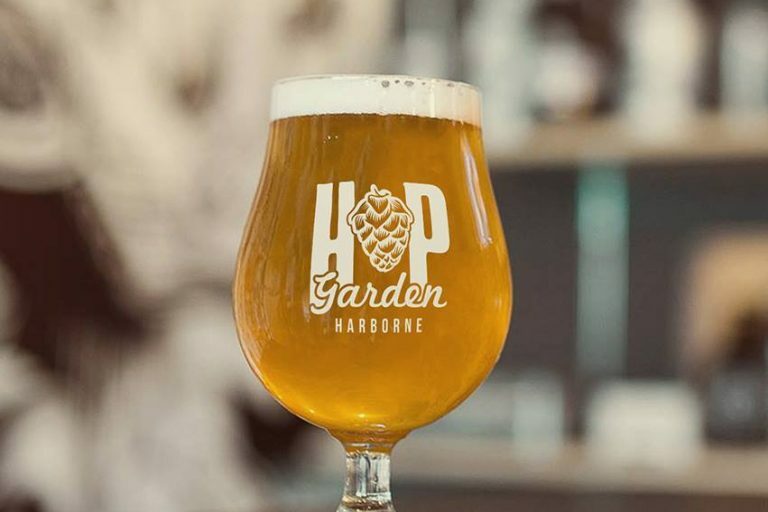 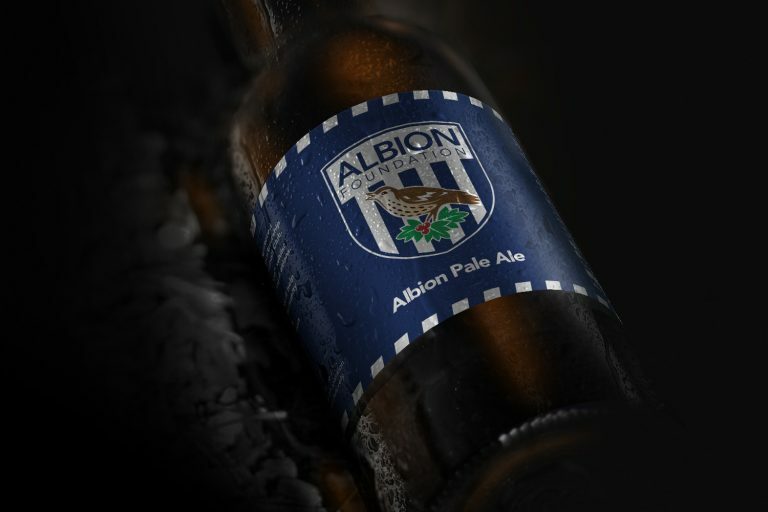 A few months later a new, bolder brief came about to help them launch their craft, keg beer range at the Birmingham Beer Festival. 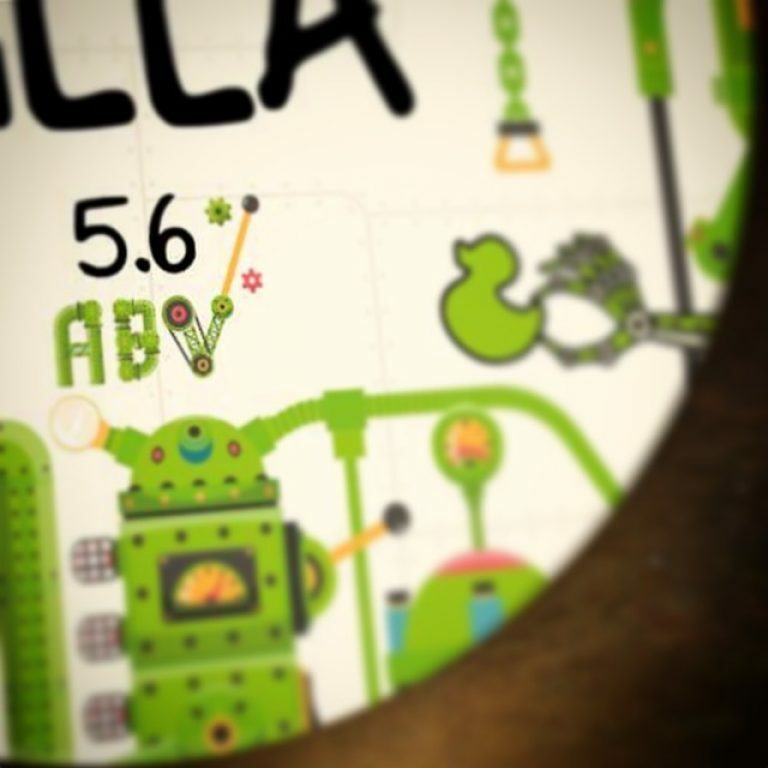 A bold vision of a steampunk-inspired beer machine was taking shape. 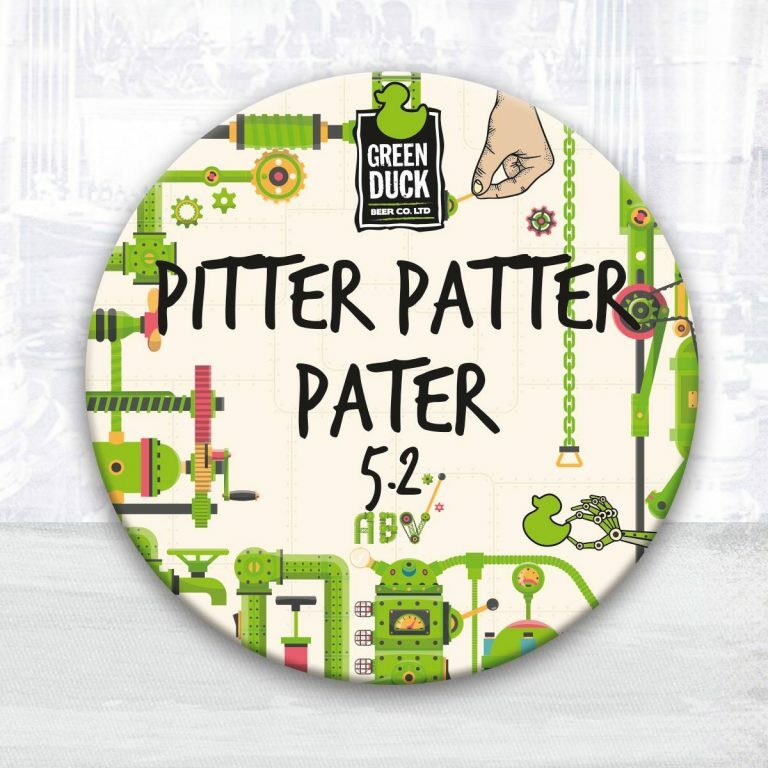 The large 6ft panel was to house up to 8 keg taps where good beer, brewed in Stourbridge, would find it’s way into thirsty mouths. 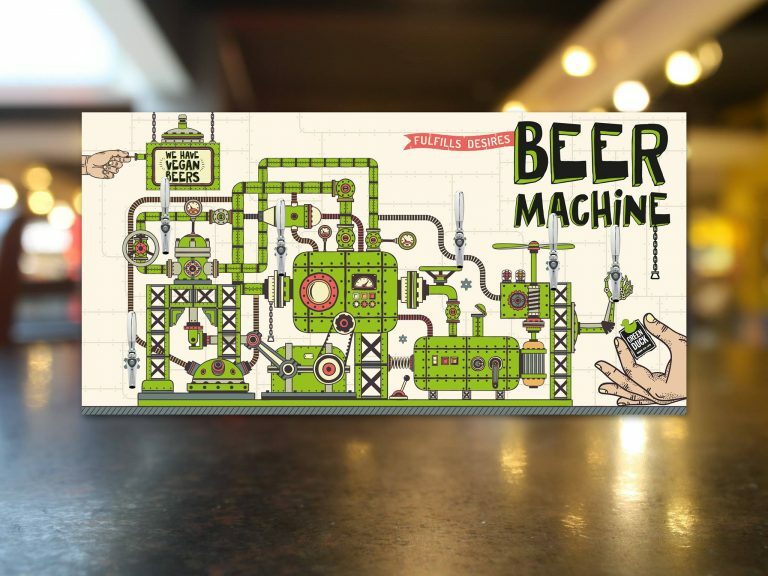 The main Beer Machine panel artwork was then used on promotional roller banners and ultimately, after the festival, onto round keg clips. 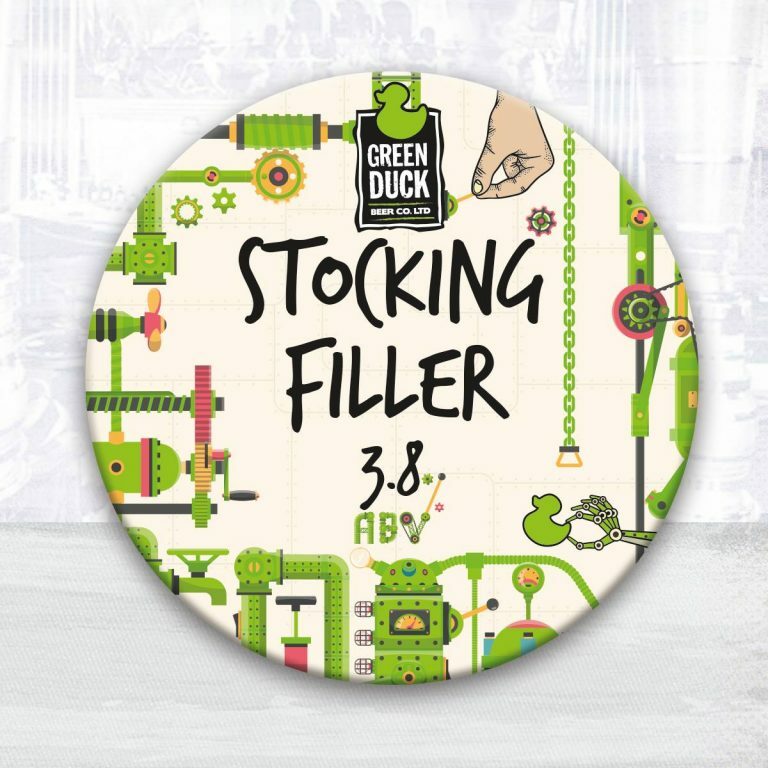 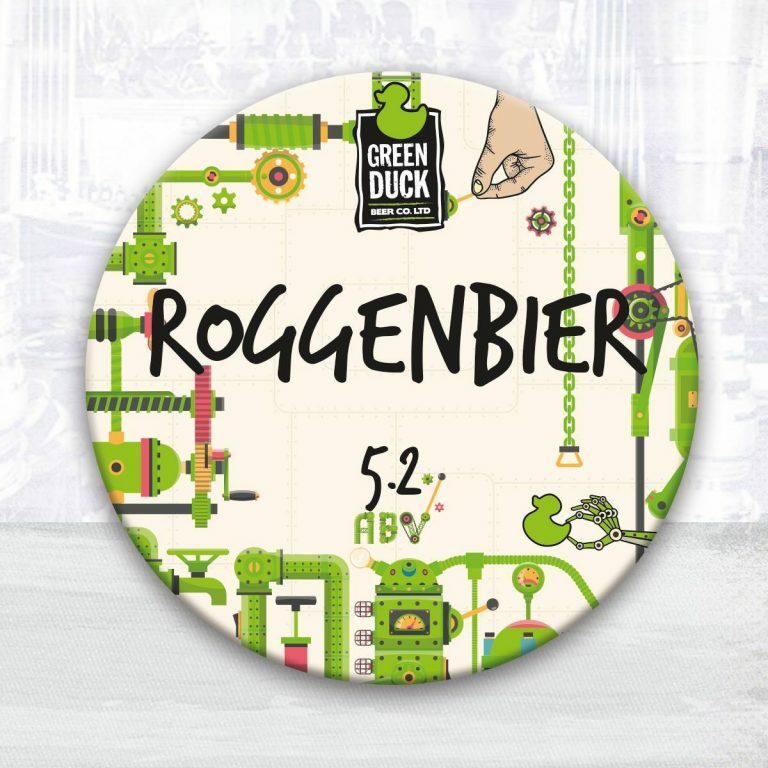 Client: Green Duck Beer Co.